Who is your paborito mermaid in 'Pirates of the Caribbean - On Stranger Tides'? 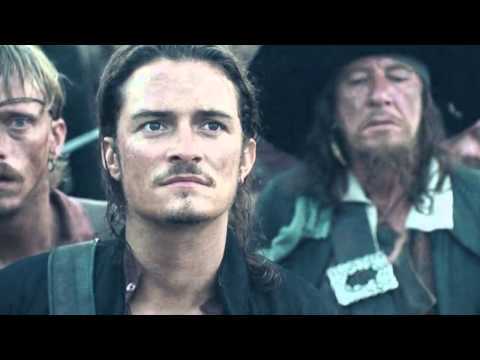 What do you pag-ibig most about pirates of the caribbean dead mans chest characters? There have been a few rumours that Penelope Cruz will be returning to Pirates of the Caribbean:Dead Men Tell No Tale. In Pirates 4 ,there seemed to be a little bit of romance between Jack Sparrow and Angelica , Penelope's character. I might be mistaken but do you think that something might happen between the two in the susunod film? * ram is very handy for starting large fires. ...If you do this, your crush will halik you on the nearest Friday. SEND THIS TO 5 GROUPS IN 143 MINUTES. WHEN YOU'RE DONE PRESS F6 AND YOUR CHRUSH'S NAME WILL APPEAR IN BIG LETTERS ON THE SCREEN. THIS IS SO FREAKY IT BECAUSE IT ACTUALLY WORKSSee madami ..
Why do we pag-ibig the characters of shows and series? If you a new tagahanga of Pirates of the Caribbean and you don't want to watch all those pelikula start sa pamamagitan ng watching Pirates of the Caribbean on Stranger Tides. It's super cool and you will know whats happening because theres no following from the others. There is someone collecting a crew under Jack's name.OH my it's,you don't think i would tell you just like that.No you go watch the movie,or you could be a fan.If someone does become a tagahanga i'ill write what happens. 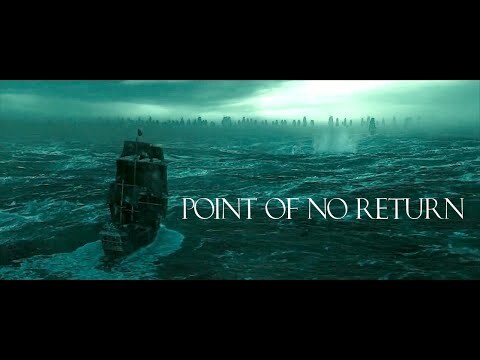 a poll ay idinagdag: Did you like Syrena and Philip in POTC 4? 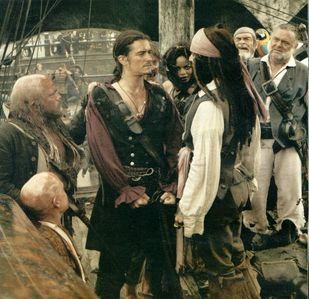 Why did Jack Sparrow(in movie3 on the Pearl) imprison Will?